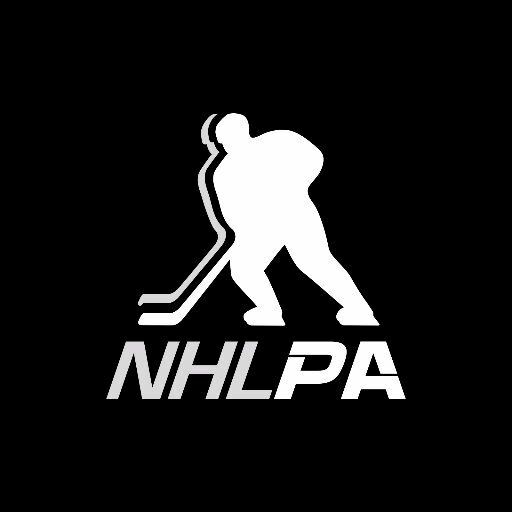 In April 2013, the National Hockey League Players’ Association and the National Hockey League announced an historic partnership with the You Can Play Project that formalized and advanced their long-standing commitment to make the NHL the most inclusive professional sports league in the world. You Can Play works to ensure safety and inclusion for all who participate in sports, including LGBTQ athletes, coaches and fans. You Can Play believes sports teams should focus on the athlete’s skills, work ethic, and competitive spirit, not their sexual orientation and/or gender identity. You Can Play seeks to challenge the culture of locker rooms and spectator areas by focusing only on an athlete’s skills, work ethic and competitive spirit. Ready to join us in our fight for fairness in the locker room? You can sign our pledge.